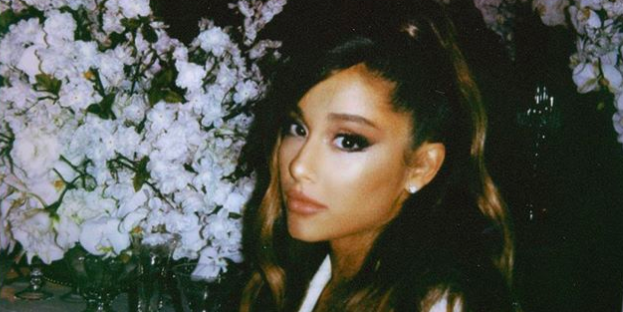 Ariana Grande just gifted the world her very first performance of “Thank U, Next” on Ellen, and it was way more iconic than you could have ever imagined. Mostly because she decided to dress up as a low-key bride, complete with a bouquet. And, like, if that’s not enough, she busted out a full-on wedding reception set—with a cake in the background, dinner settings, and supremely extra flowers. But ah! She also almost fell over while climbing down from a chair, and laughed it off like a boss because ~she’s good with that~. If you’ve been keeping up with Ariana’s Instagram Stories, you know she’s been watching the movie a ton, and she clearly nailed it.